What is the Brattleboro Words Project? 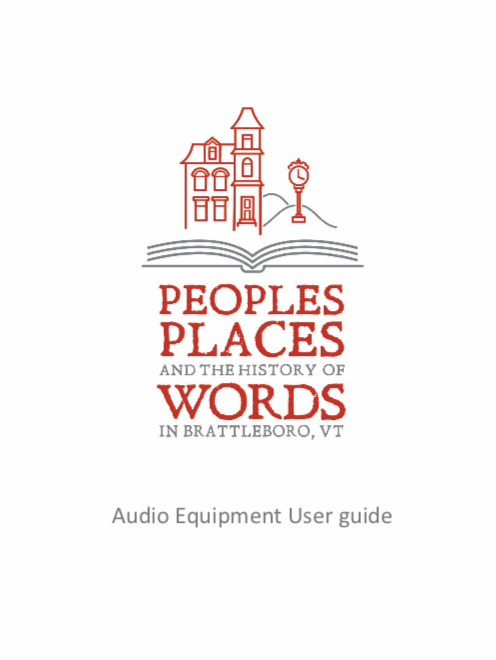 “Peoples, Places and History of Words in Brattleboro, Vermont” (the Brattleboro Words Project) will work with schools, artists and community leaders to produce the “Brattleboro Words Trail,” web-based walking, biking, and driving audio tours featuring both renowned and unsung people and places in our rich literary history. The Project will provide an engaging and informative understanding as to why Brattleboro has been recognized as a national and regional creative hub in the literary world. 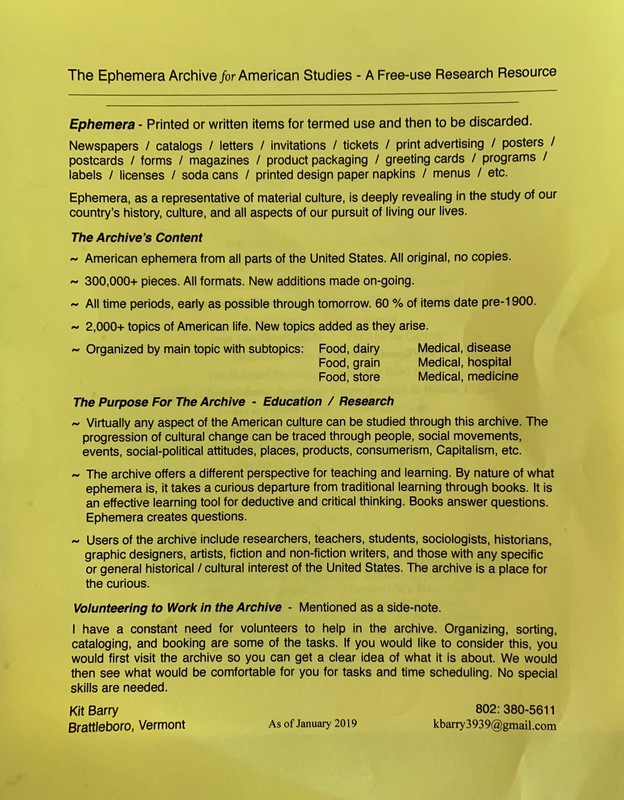 Five local non-profit collaborators (Marlboro College, Brooks Memorial Library, the Brattleboro Historical Society, Brattleboro Literary Festival, and Write Action) will manage this three-year project that has support from the National Endowment for the Humanities and local fundraising efforts. Making this knowledge accessible to the public will enable a deeper and more nuanced understanding of the histories and places that we share, and the importance of writing to this area. The Brattleboro Words Project has a list of possible sites from which to choose. Or, if there is a site in your community, or a site which you believe will be particularly beneficial pedagogically, or something you are especially interested in, it may be a suitable focus of your research. 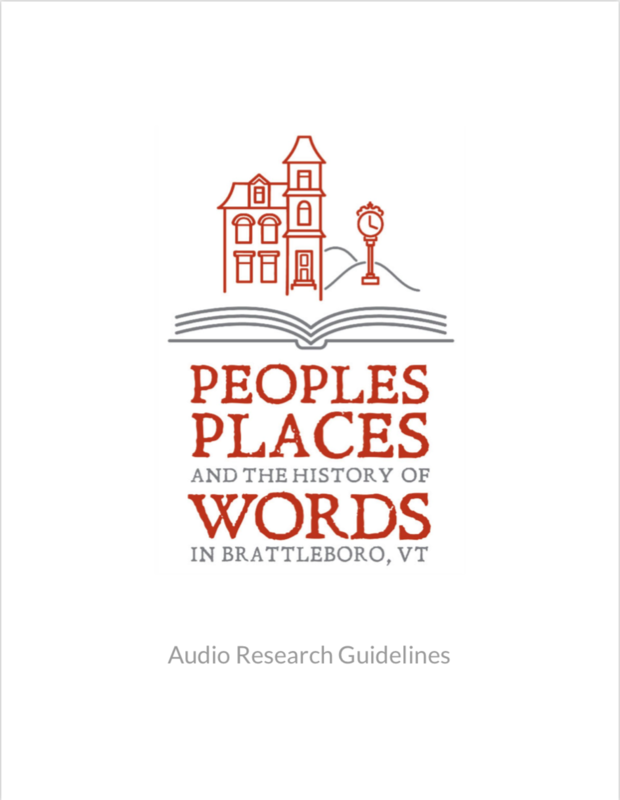 If you are interested in researching a site that is not on the list, we will give you a form with a few questions to help determine if it fits well with the Brattleboro Words Project. To get started, contact us using the form at the bottom of this page, or by emailing us at brattleborowords@gmail.com with some information about the potential site. There will be several workshops (during the school year) where teachers will learn and practice how to make and edit short audio, how to do research on local sites using local resources, how to prepare materials for the website and how to make beautiful handmade books. (Attending these workshops will count for continuing education credits.) There will also be ongoing support for teachers as they do the work. Teachers will also receive a stipend and materials budget totaling a maximum of $500 per school, including brand new recording equipment schools will be able to keep that will facilitate a high standard of audio collection. Project leadership will provide guidance and access to scholars who will help illuminate the work. You and your students or team members will be part of a large community effort, and can meet and exchange ideas at the Project’s monthly Roundtable Discussions every second Thursday of the month at 118 Elliot or other locations announced in advance. Welcome to the Production Resources center! The Words Project works with teachers and community members all around greater Brattleboro to develop our research sites. Whether you’re knee-deep in your research site, ready to start recording audio, or just thinking about joining or starting a research team, you’ll find all the information you need right here. In the left column are a number of useful links, as well as some basic FAQS. In the right column you’ll see two important documents available for download: our Audio Research and Audio Equipment User Guides. 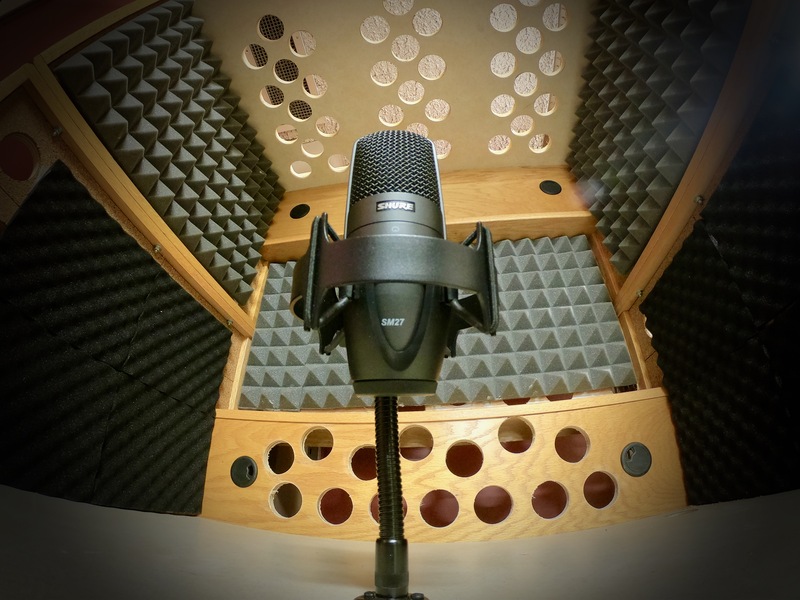 These guides provide a thorough overview of our audio production and collection process, and we encourage project participants to become familiar with them. The easiest way to keep in touch with your fellow Words Project people is via our Facebook Group, where our community of researchers, teachers, artists, and scholars chat, share project news and media, and cheer each other on. Click the button below and request to join the group (the “Join” button will be at the far left of the top menu, as circle in the screenshot shown), and someone will approve you as soon as possible. Research, record, upload—and repeat, if you’d like. Once you’ve wrapped up your research and recorded some crisp audio about your chosen site, your next step is to get those files to us. Please review the uploading instructions in the toggle box below, and when you’re ready, click the button below to reach the upload form. Before uploading audio, we apply a specific naming structure to all our files so they’re easy to find later. At the time of this writing, there are 7,506 program files, holding 1.29TB of data, and the project content producers are only just getting started. So, the naming scheme is critical to file, but also relatively simple and intuitive. Each file is given a numerical code, based on the date it was created. After that we list the “Place”; the topic and the content creator and other pertinent information. Strict adherence to the date format is important, but the rest of the file name is more subjective and, more flexible. Having trouble with the production/submission process? Don’t be discouraged—the process can vary greatly, depending on your hardware and software, but we are here to help. If you’re ever stuck with a technical problem, please email our Tech Director, Reggie Martell, with any related questions: reggie@brattleborowords.org. Ready to start producing? Start by reading our User Guides for audio research and equipment. 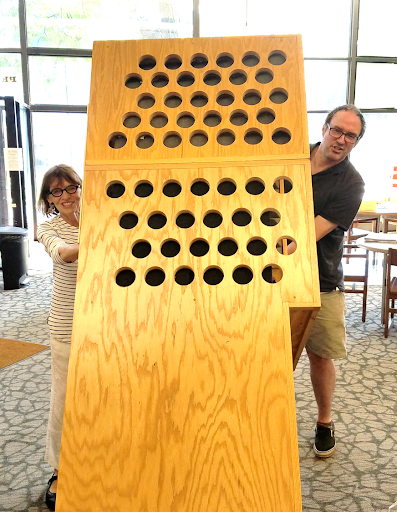 The Words Project has partnered with Guilford Sound to distribute state of the art recording equipment to area schools and the Brooks Memorial Library, including the library’s new Story Booth—a sound-insulated booth for the use of our community researchers and the public at large who can check out equipment or use it on-site. Read more about our partnership with Guilford Sound in the Brattleboro Reformer. Got a question we haven’t answered here? Interested in leading research at a new site, or having trouble with your current one? We are happy to help! Use this contact form to get in touch with project leadership.